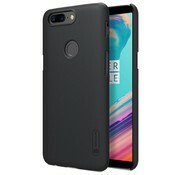 The Nillkin Frosted Shield Case Black OnePlus 5T is the case with which it started. 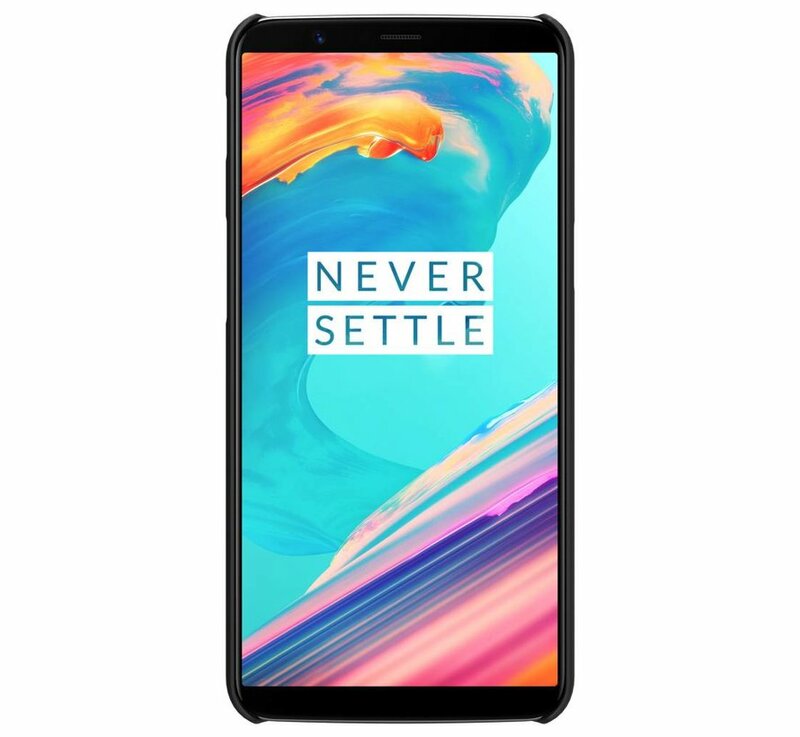 Minimal bulk, with a perfect fit for your OnePlus 5T. The Nillkin Frosted Shield Case Black OnePlus 5T is the case with which it all started for OnePlus-shop. 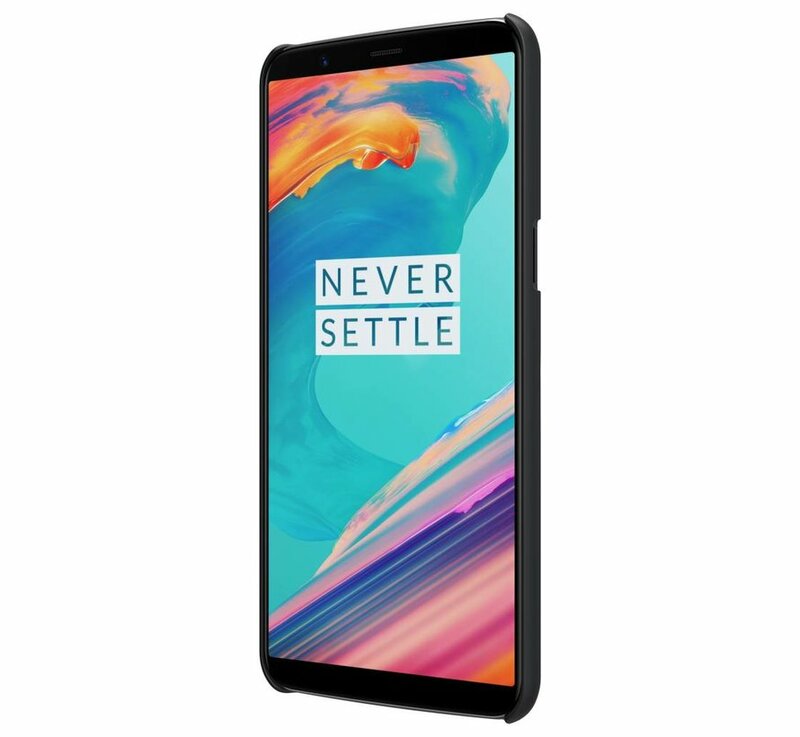 Minimal bulk, with a perfect fit for your OnePlus 5T. 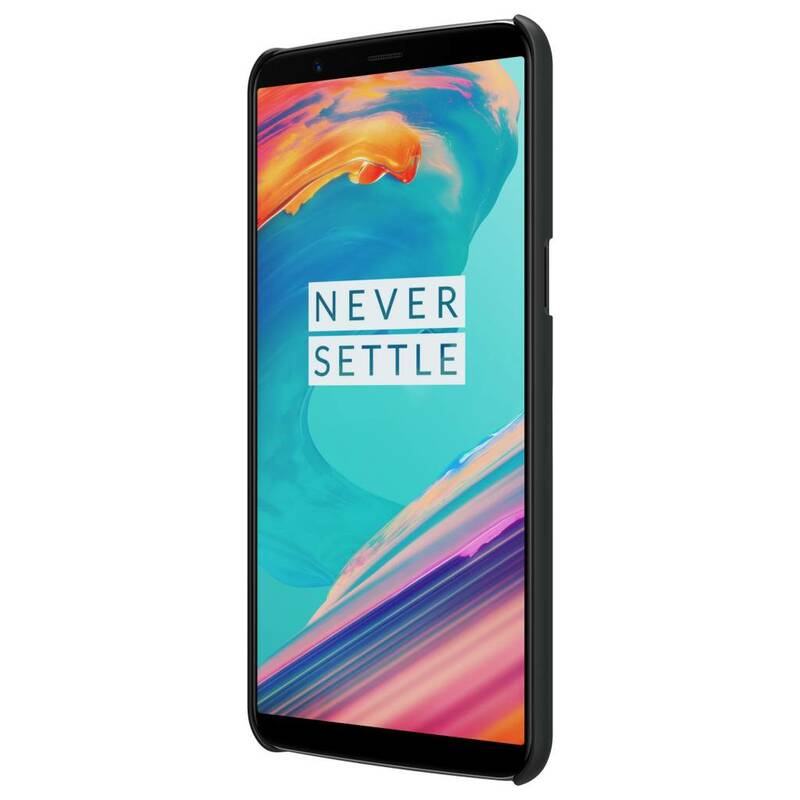 Nillkin is one of the best manufacturers of cases and screen protectors at the moment. 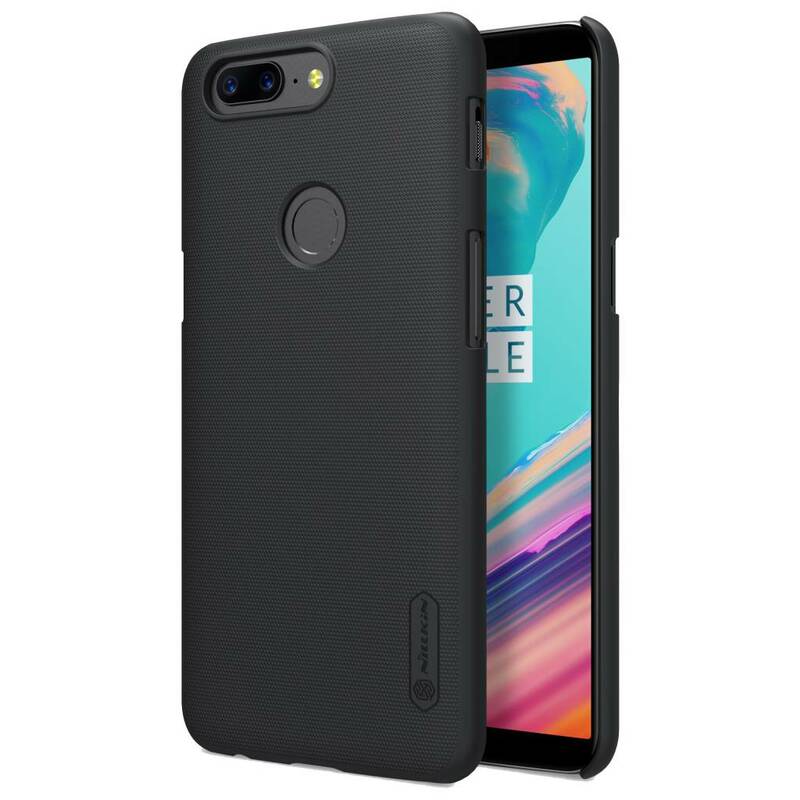 Quality and design are paramount and so are the Frosted Shield cases for the OnePlus 5T. 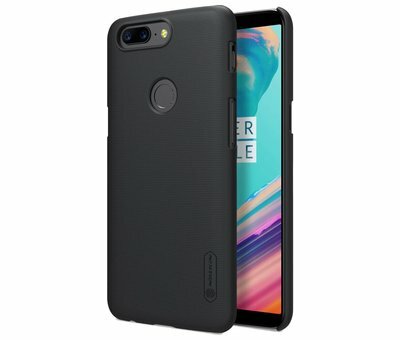 This case is known for its quality, grip and fit. 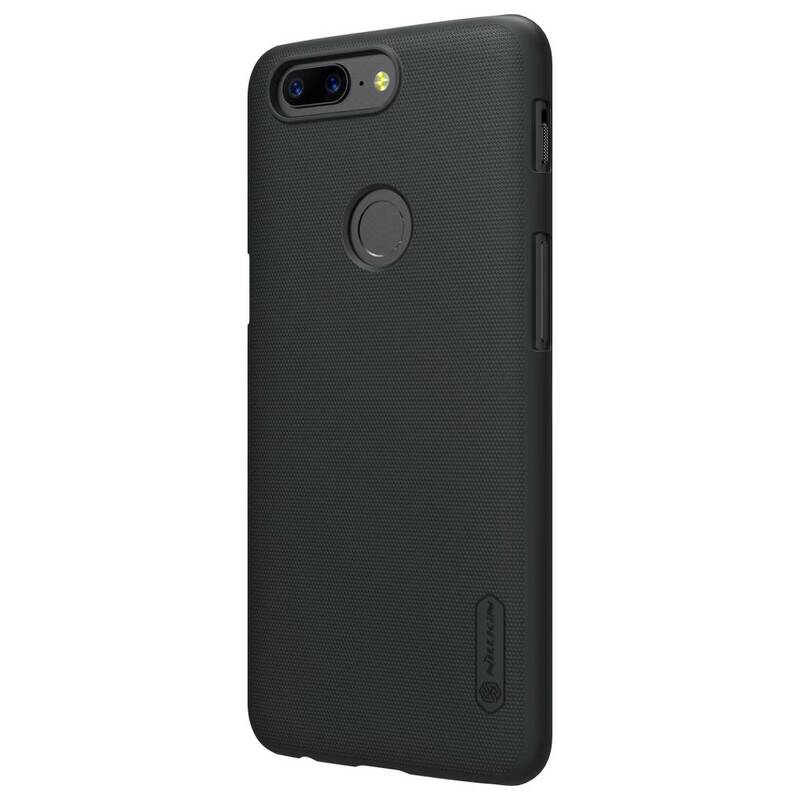 The color of this case is applied with a special UV-protective coating that does not fade or become dull over time. The cut-outs for the buttons are perfectly aligned. 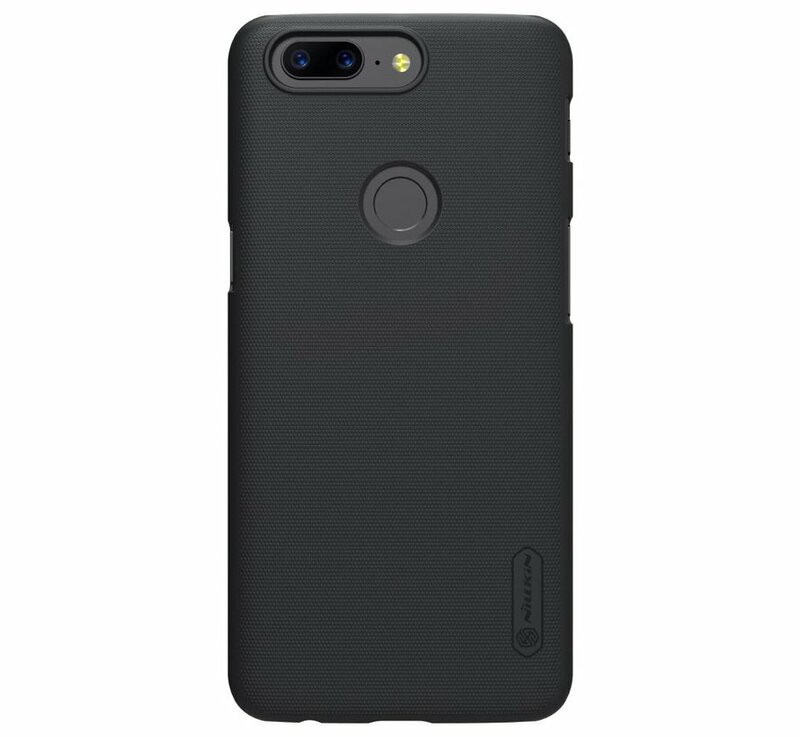 You can easily access the on / off button, volume buttons, headphone connection, alert slider and of course the Type C port. 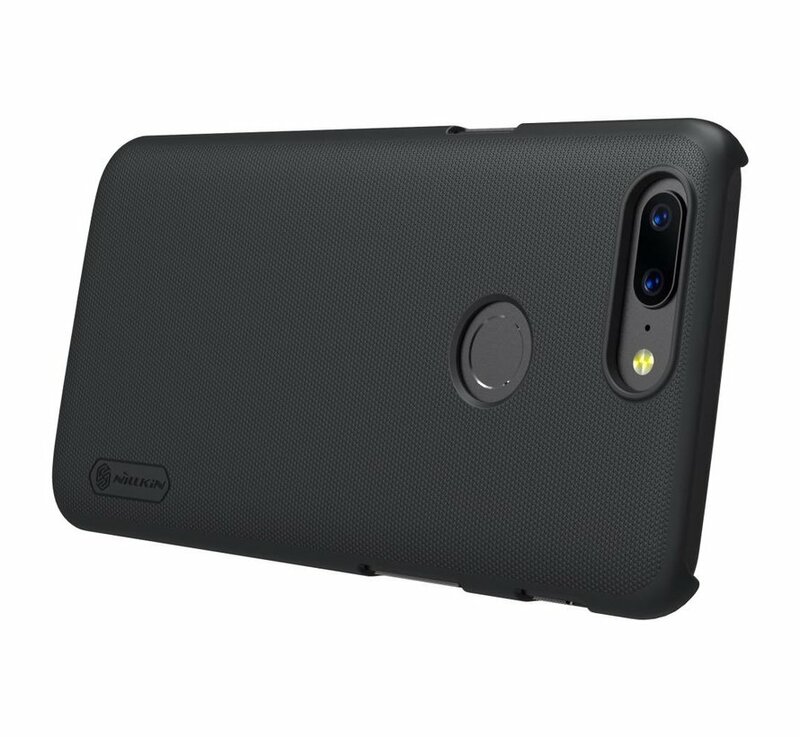 The Nillkin Frosted Shield Black owes its name to the special adaptation that this cover has received. 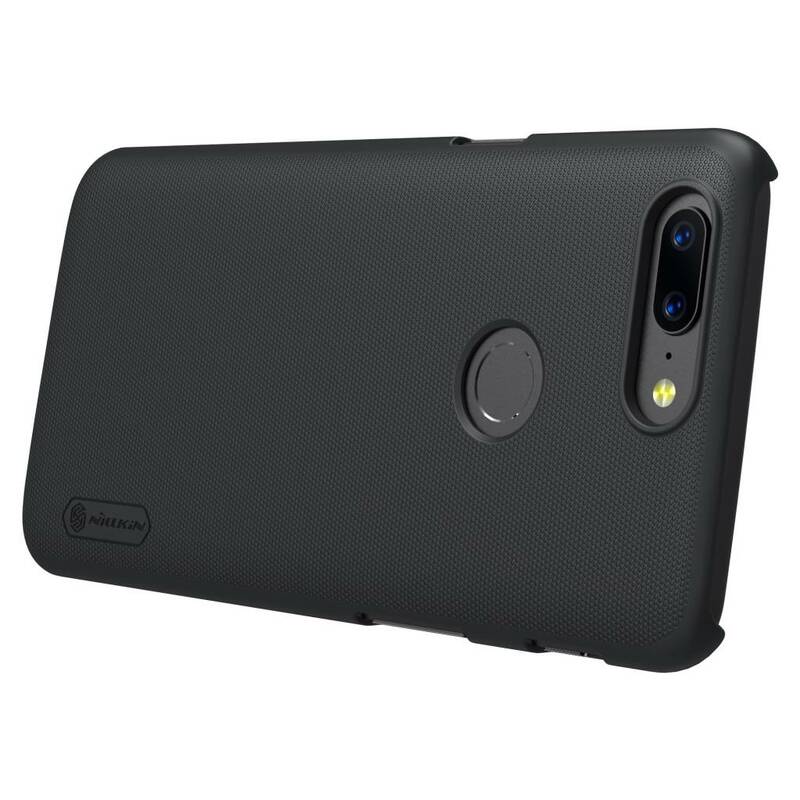 As a basis, the case consists of high-quality hard, but flexible, plastic. Over there is a special coating that gives the "Frosted" feeling. Because of that processing the grip is perfect and the cover feels good in the hand. It not only feels good but also looks luxurious and qualitatively perfect! The raised edge of the screen allows you to lay the OnePlus 5T, in combination with the Nillkin Frosted Shield Black, flat on the table with the screen down without damaging it. But for even better protection, choose this case along with a 9H Glass Screen Protector from Nillkin. The corresponding bundle can be found at the bottom of the page. 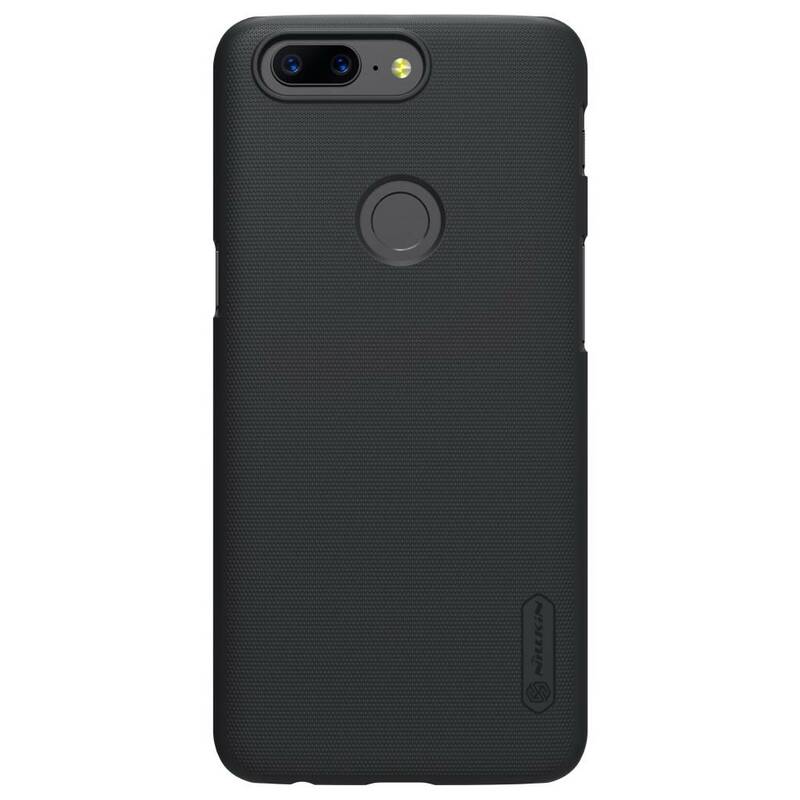 Material Polycarbonate with matte finish.